It’s the last day at NAMM! There’s one more thing we wanted to show on our booth! 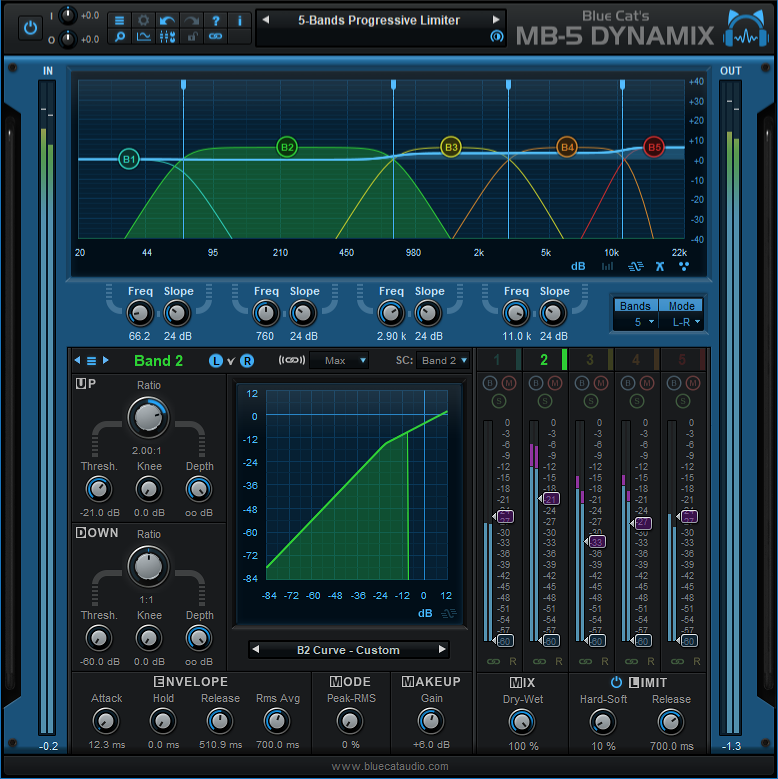 Expected later this year, Blue Cat’s MB-5 Dynamix V2 is a complete rework of our Blue Cat’s MB-5 Dynamix plug-in. 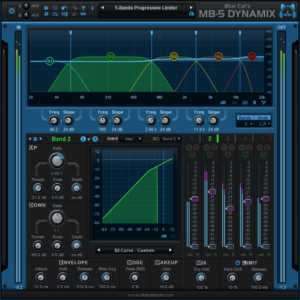 With a brand new user interface including a new look and feel, zooming, new presets management, bands linking capabilities, it makes multiband dynamics processing even more accessible. It now also includes an external side chain input to trigger its gate, expander, compressor or limiter on each band. Stop by our booth (#16300) to check it out! This entry was posted in Products Previews and tagged MB-5 Dynamix, NAMM2018 by bluecat. Bookmark the permalink.